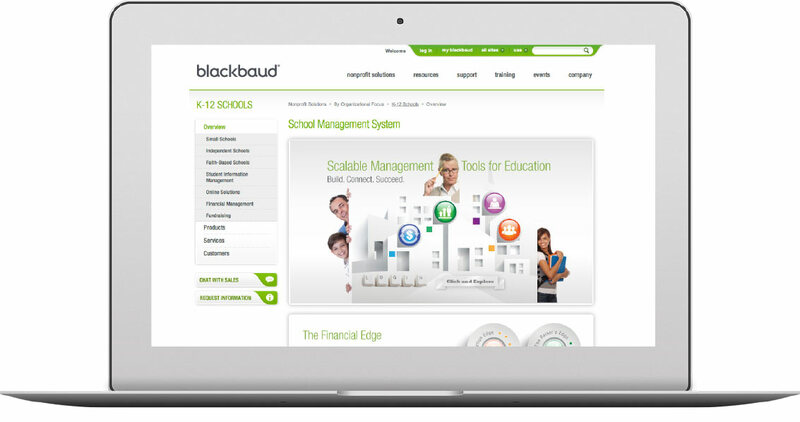 Blackbaud delivers online tools for non-profits. 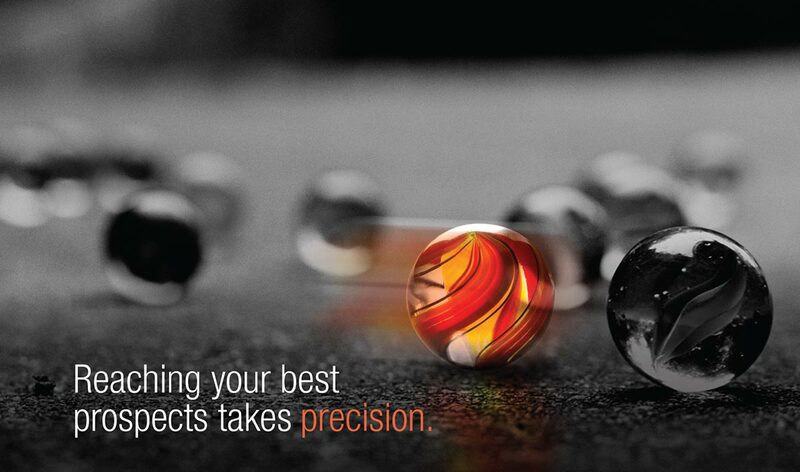 Mentus created a new brand, messaging and marketing that they could profit from. Working the sales funnel, from email lead generation to final sale. 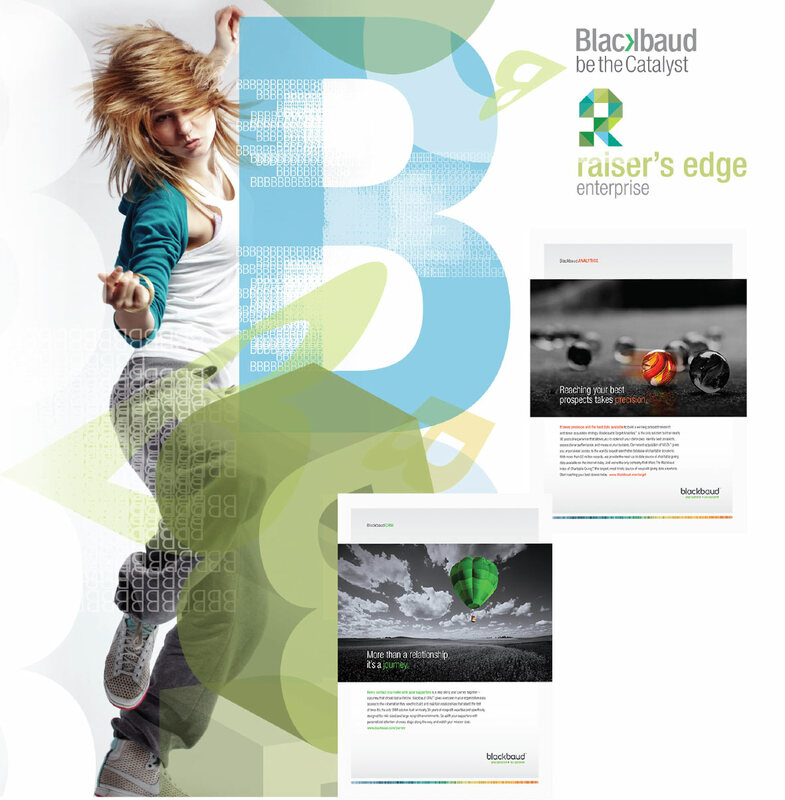 Rebrand Blackbaud to accurately reflect their more contemporary spirit and innovation and position them as the leader in the competitive industry of fund raising software. 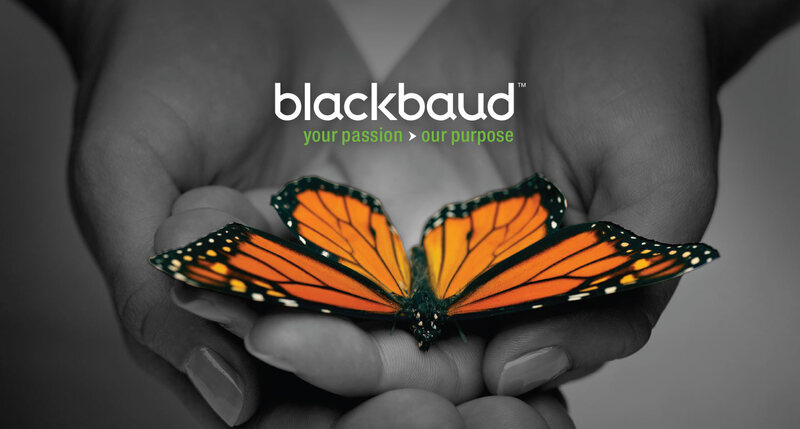 We created a cohesive brand across multiple product lines and effective advertising to their various audiences helping to separate them from their competition. We created a new identity, product architecture and graphic standards. We then applied it across all facets of the company from corporate and product identities, trade shows, multimedia, email campaigns and advertising.